An appeals court has shot down Bell Helicopter Textron’s claims against Iran. 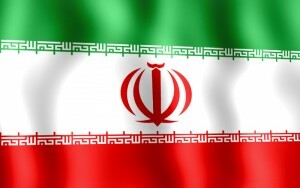 In a 19-page decision Friday, the U.S. Court of Appeals for the District of Columbia Circuit upheld a trial judge’s earlier ruling siding with Iran. The trial judge had vacated a default judgement against the country concerning the manufacture and marketing of a helicopter that resembles Bell’s Jet Ranger 206.